When cryptocurrencies came along, everyone mined independently, otherwise known as solo mining. 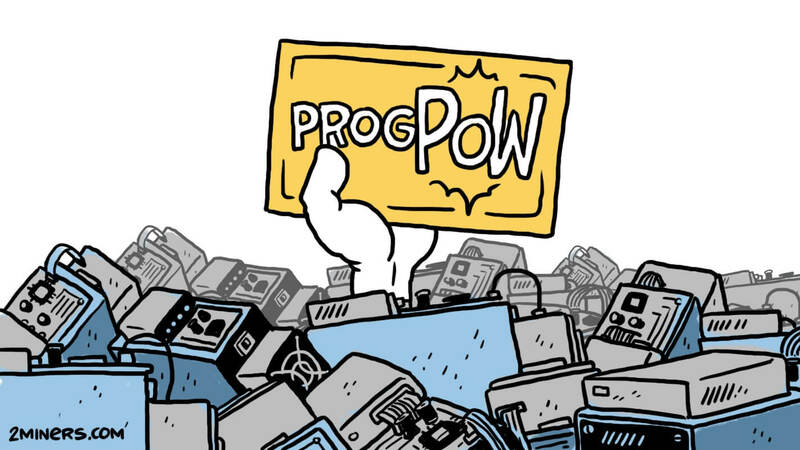 As competition increased, rig owners needed to team up; this is how mining pools emerged. IN THE BEGINNING, THERE WAS SOLO, AND SOLO WAS GOD. Every miner used to have his node. But with the advent of mining pools, there was no need for them anymore. Solo mining still exists, but it lives as specialized solo mining pools. They let miners independently find blocks in cryptocurrency networks with low hash rates, as well as rent hashing power and mine renowned cryptocurrencies such as Bitcoin, Ethereum, ZCash, Monero, etc. Too often we see so-called “experts” write about absurdity of solo pools. They say solo pools are useless to miners and rob them of their money in the form of pool fees. In other words, they think solo mining makes sense only if done exclusively with your node. Let’s bust this myth! 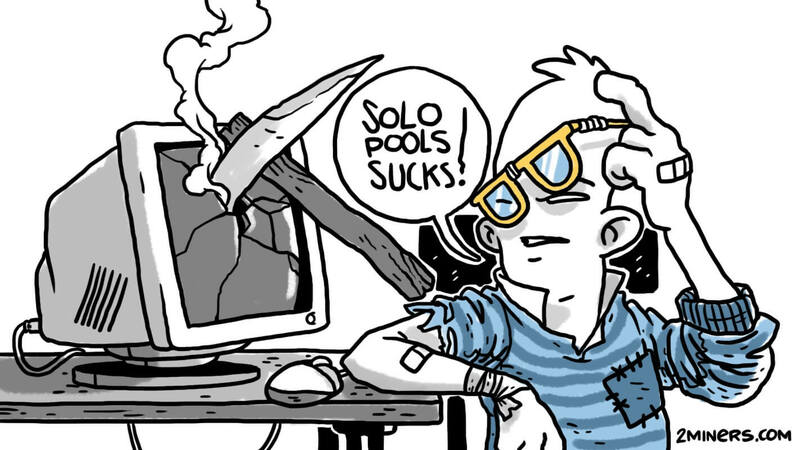 What Is a Solo Pool? How Can a Pool Be Solo? The term “pool” is used in mining to define the association of miners. Specifically, a server that distributes mathematical problems among miners and in return receives solutions from them. When someone in the pool finds the solution to a cryptocurrency block, the block reward is divided among all pool members according to their hashrates. Hash rate is the power provided by a miner. Read this article to learn more about the process. Solo pools operate the same way as usual pools, with the only difference being that block reward is not distributed among all miners. The entire reward in a solo pool goes to the miner who finds the block. Also, many believe that the term ‘solo pool’ is incorrect, because if each user is on his own, it’s not a pool anymore. In all fairness, these criticisms seem exaggerated. The term ‘solo pool’ has been in use for so long now that there is no point in renaming it to solo server, solo node, or anything else. However, in theory, there is a way to change things. Join our Telegram chat to discuss the issue. You have to pay a fee of around 1–2% depending on the pool. 2Miners pools charge a 1.5% fee on all solo pools. So if you solo mine Ethereum, find two blocks per day, and your profit is at least $600, you will be charged only $9.00. Yes, this is the only disadvantage. Before we start, there is an critical premise to make: speed is everything. If you don’t know what we are talking about, make sure to read the article about different types of blocks in Bitcoin and Ethereum. Effective cryptocurrency nodes must be able to fulfill two tasks: perceive as fast as possible that it has a solution to a block and send it as soon as possible to a large number of other cryptocurrency nodes. Speed, speed and once again speed. If your node operates slowly and subsequently submits the solution slowly, then in Ethereum you will risk getting an Uncle block. It’s even worse in Bitcoin – you will be left empty-handed (with an Orphan block). Now let’s talk about advantages – there are a bunch of them. To maintain your node, you should have a separate computer with Linux OS, for example, Debian/Ubuntu. CPU like i3 or i5 sometimes fail to process information received by the node quickly. Professional pools, on the other hand, use bare-metal servers and are equipped with Xeon processors. A solid-state drive has a crucial role in the process. 2Miners uses NVMe SSD solely. The disc size must be significant, because an Ethereum node alone takes up 220 GB. Decent servers for nodes are expensive. A used server costs no less than $1,200, while the new one costs $4,500–6,100. Will such a server ever pay off if you use it to host a cryptocurrency node on your own? Suffice to say that 2Miners speed is 1 Gbit/s. A fast connection equals more time to find a block. And what if the network gets forked, thus forcing you to re-sync your blockchain? It will take you hours to do it at home. 2Miners has the greatest possible number of connections to other cryptocurrency nodes for each pool. It means 256 persistent connections for Ethereum, 150 for Ethereum Classic, etc. By the way, if your server is in Russia, we have bad news for you. The government has blocked around 50% of the quality nodes. 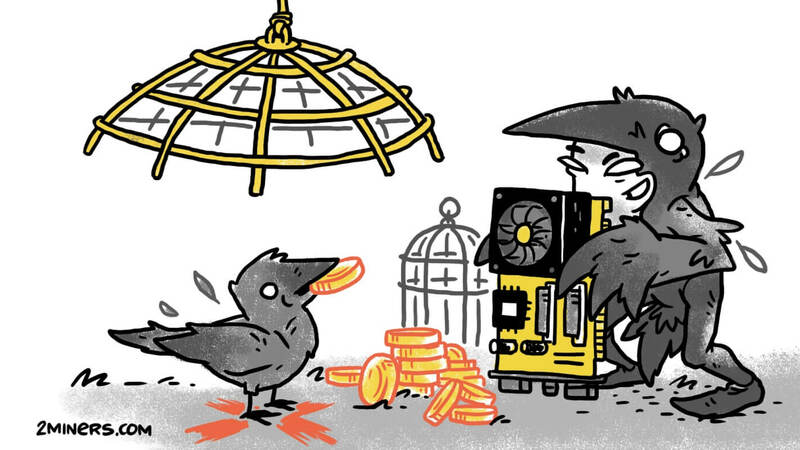 2Miners specialists constantly monitor upgrades for cryptocurrency nodes and always use the latest versions of nodes. This way you don’t need to spend time on updates and setup. 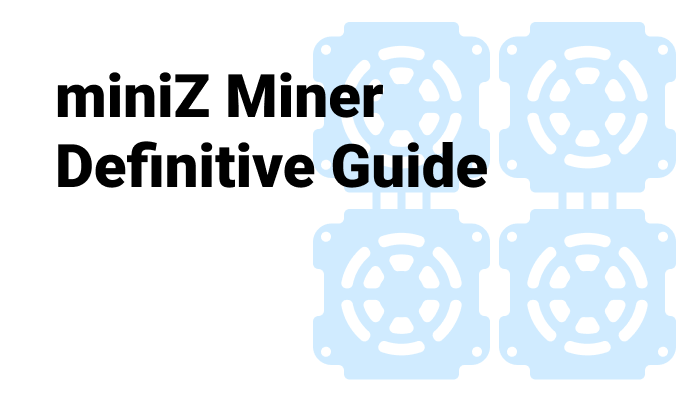 2Miners has separate nodes for major cryptocurrency pools, such as ETH, ETC, ZEC, XMR, and XZC, which remain operational in case of an emergency. If there is a problem with the main node that requires more than a few minutes to be resolved, we can always bring a backup node into action. Under this scenario, mining will automatically switch to the backup node. A typical node will work with Nicehash only after a complicated setup. On 2Miners, you can load hashrate of any size. Moreover, every pool is regularly monitored for full compatibility with Nicehash and Miningrigrentals. 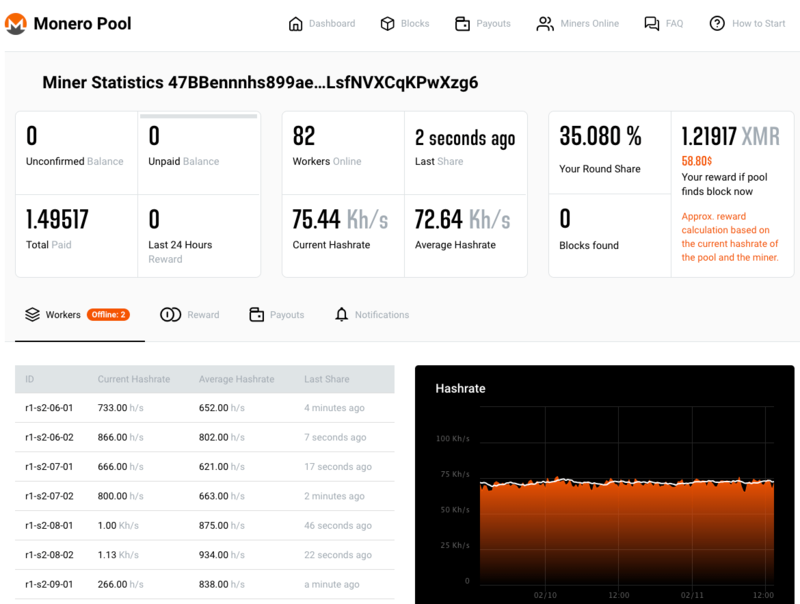 Mining on pools allows you to monitor every aspect of your equipment operation: hashrate, luck, found blocks, payouts, etc. With 2Miners you can get free notifications about newly found blocks and rig shutdowns via email or Telegram. This feature is essential, especially if you rent mining power. A user will always be able to tell when it’s time to disconnect and when it’s just a temporary issue, thus saving him money. Solo pools are more secure and more user-friendly than private nodes. Still not convinced? Just go to 2Miners and compare hashrates of PPLNS and Solo pools. Look how many blocks were found on the Ethereum network by PPLNS pools and solo pools respectively: 8,600 vs. 10,000. As you can see, the solo is ahead. Three million dollars at the current exchange rate was mined in the Ethereum solo pool alone. Numbers speak for themselves. Mining with Solo pools is more profitable than with private nodes. Forget about the 1% or 2% fee. It’s just a small sum that will pay off significantly, as eventually, you will earn so much more with solo pools. If you have less hashing power, don’t waste your time on a node, you’d better outsource. And if you own or rent a higher amount of hashing power, then we strongly recommend you let the professionals take care of node maintenance.